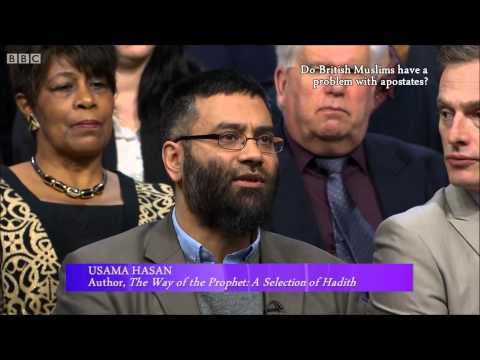 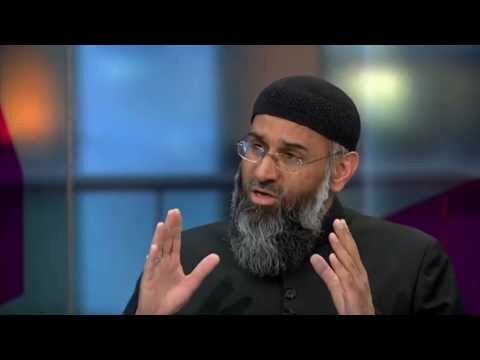 Download Paxman Interviews Anjem Choudary In 2010 (newsnight Archives). 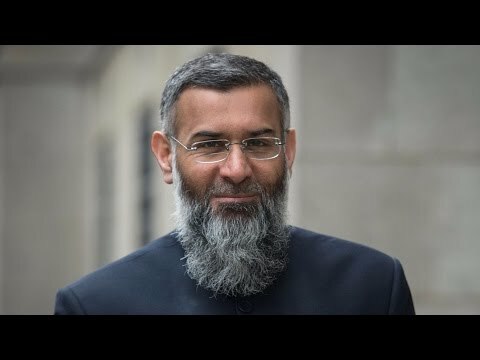 Anjem Choudary - one of the UK's most notorious radical clerics - has been convicted of inviting others to support so-called Islamic State. 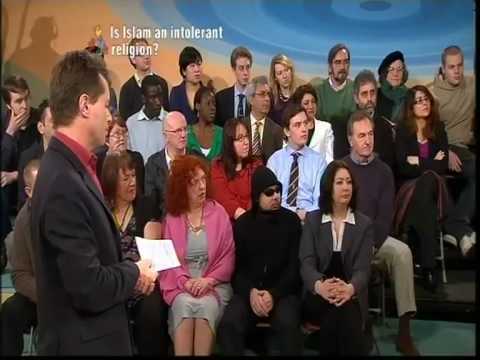 Here's an interview with him from our archives, from January 2010. 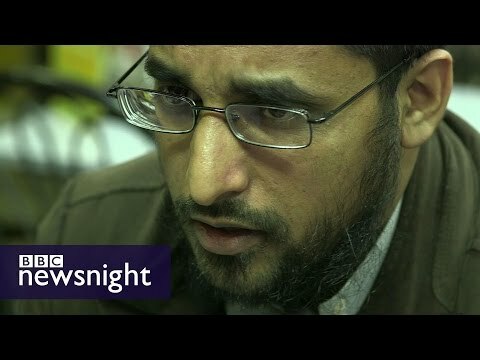 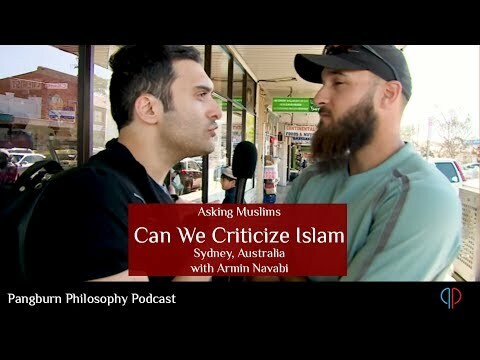 Jeremy Paxman speaks to Anjem Choudary and Maajid Nawaz, the founding chair of Quilliam, a counter-extremism think tank. 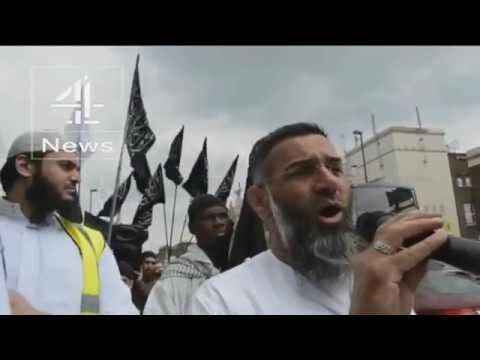 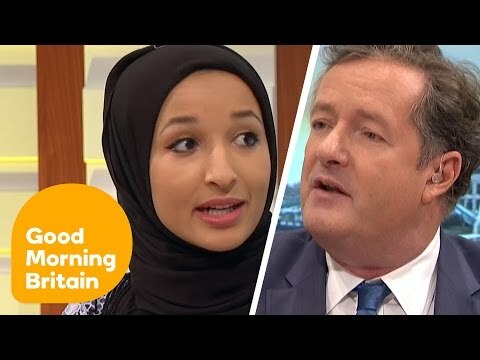 Was Woolwich Suspect Radicalised By Choudary? 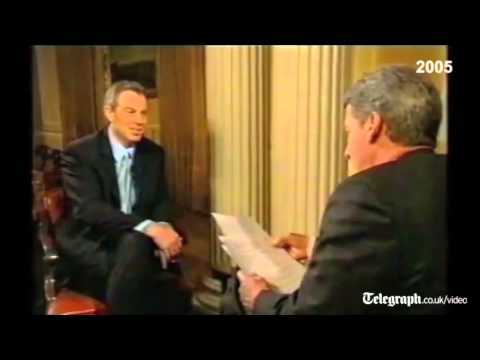 Jeremy Paxman's Best Interview Ever?